Crystal Frost glass is an ultra-clear low iron acid etched glass aesthetically beautiful and uncompromising in application. 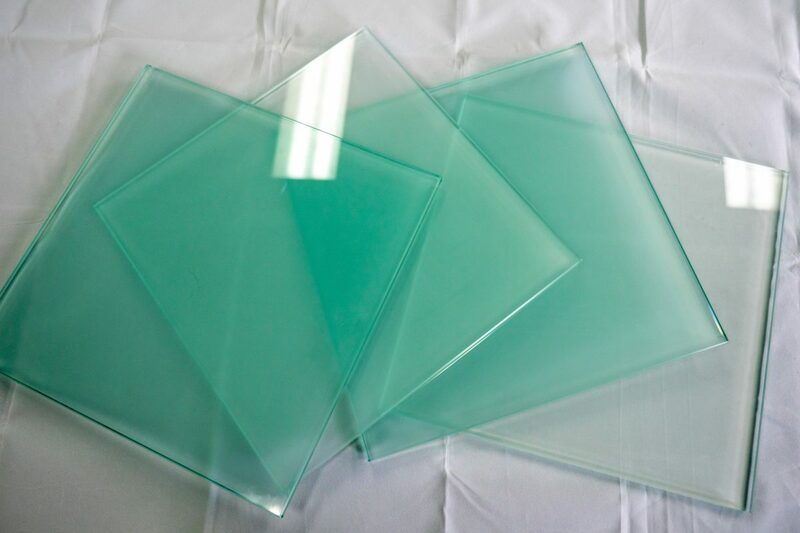 Free from the intrinsic green hue present in clear acid etched glass. 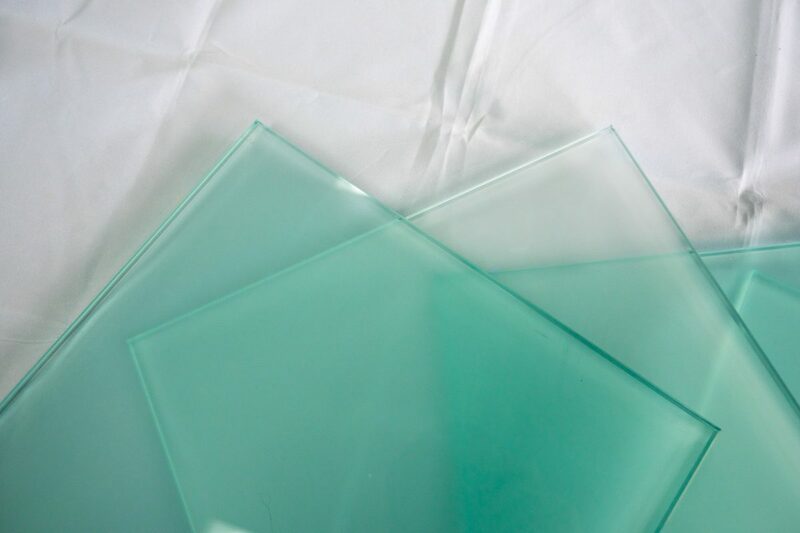 Acid Etch glass is a translucent glass which offers a soft diffusion of light through a satin like finish etched into the surface. Silhouettes are subtly obscured and lines softened to provide countless opportunities for both internal and external applications. 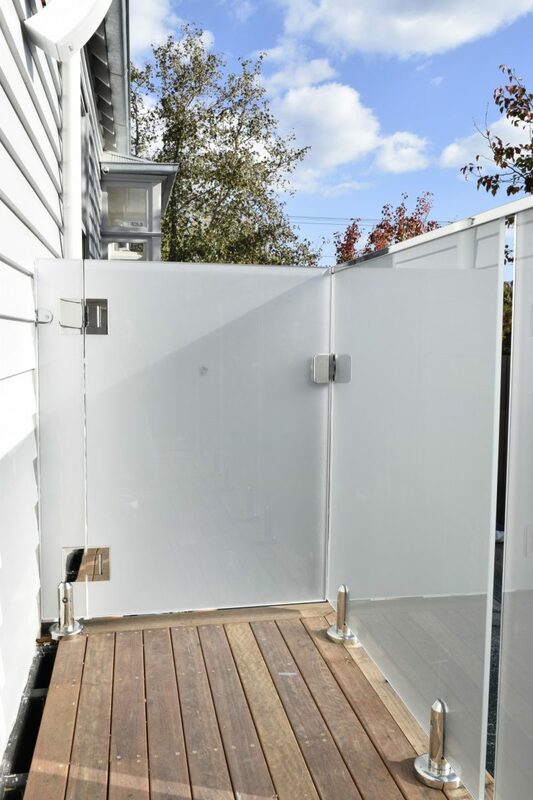 Having similar light transmission properties to clear glass, acid etched glass facilitates the need for privacy without compromising the need for natural Light. 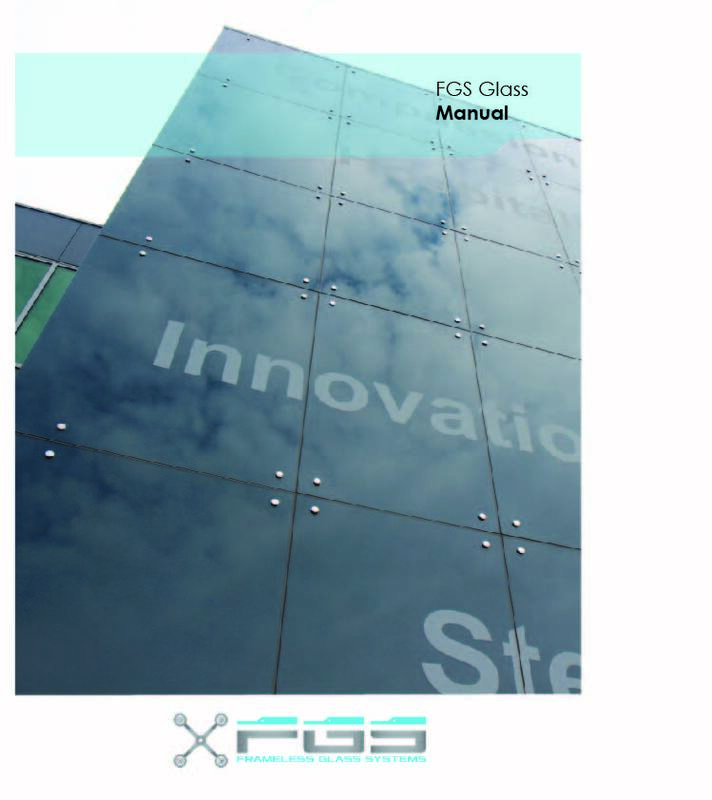 Available in both clear and low iron glass substrates, FGS offers its own brand of products to help customers to easily identify the right glass for their needs. FGS’s Satin Frost and low iron Crystal Frost will add a luxurious and versatile finish to any room, bathroom or exterior setting. 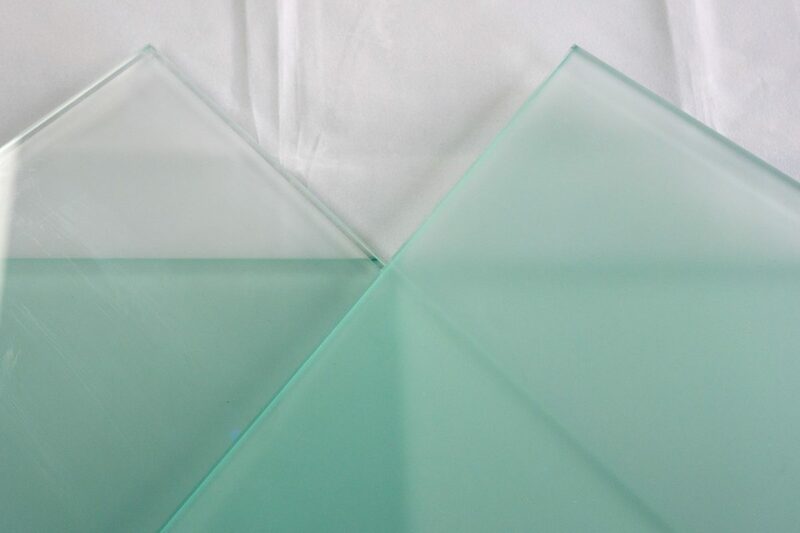 Crystal Frost is a Low Iron Acid Etched Glass. It gives the diffused privacy look but without the green tinge that you will see in a clear acid etch such as Satin Frost. 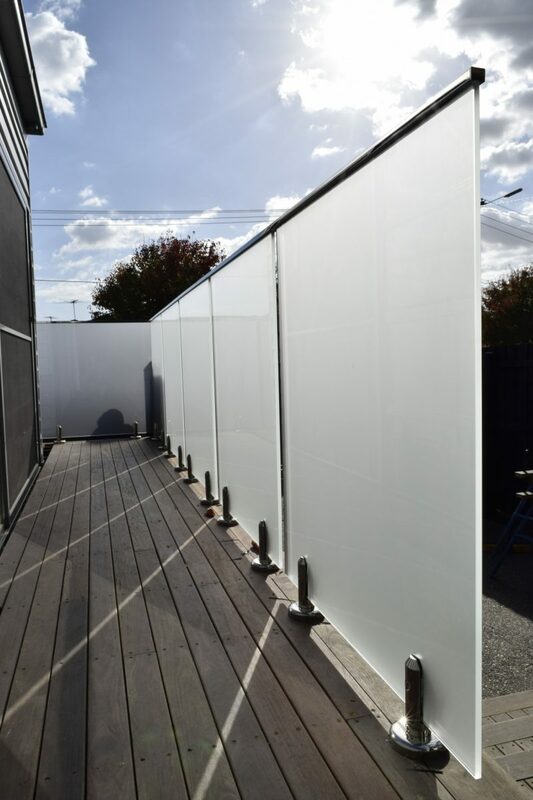 The cost to upgrade isn’t substantial, the glass itself is only a small proportion of the overall installation and the upgrade will cost approx 20-25% more than Satin Frost. 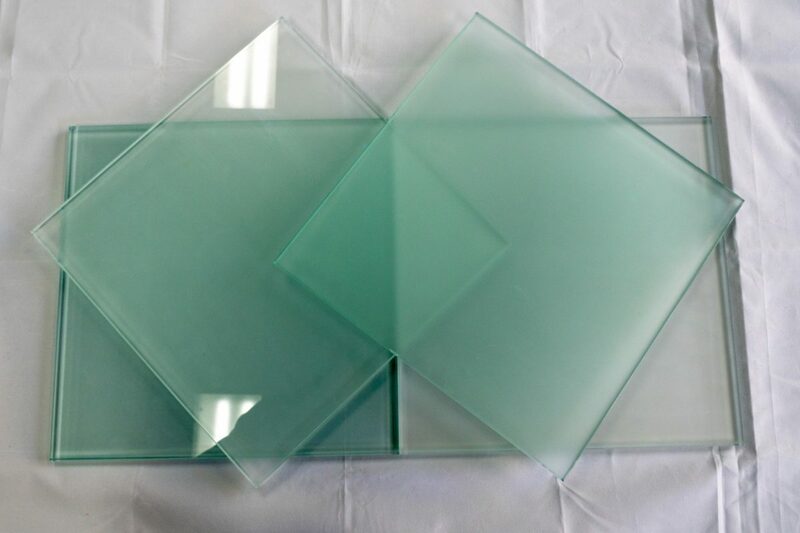 Look at the photos below to see the difference between the two types of glass, the difference is easy to see in the photos below but is even more noticeable when seen in real life.